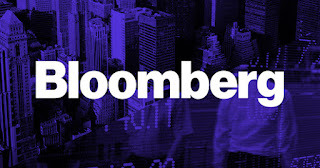 According to the Bloomberg’s data Japan is the world’s second-largest stock market. Japan overtakes China to become world’s second-largest stock market. Chinese stocks were worth USD 6.09 trillion, compared with USD 6.17 trillion in Japan.